Double XP Week Is Here! Time to end my break. Still not working on Xbox, Chief! This is noted in the appropriate section - TWI is working on a fix. Hopefully they extend the event a few days for you guys once resolved. 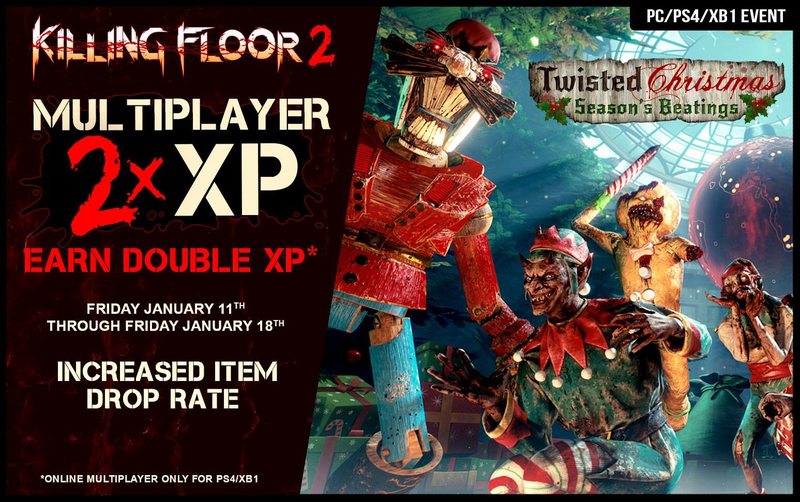 Not seeing the Double XP on PC! Verify your local game files - been working fine on PC since the weekend. Everything has been verified still no go. Teammate is also having the same problem.